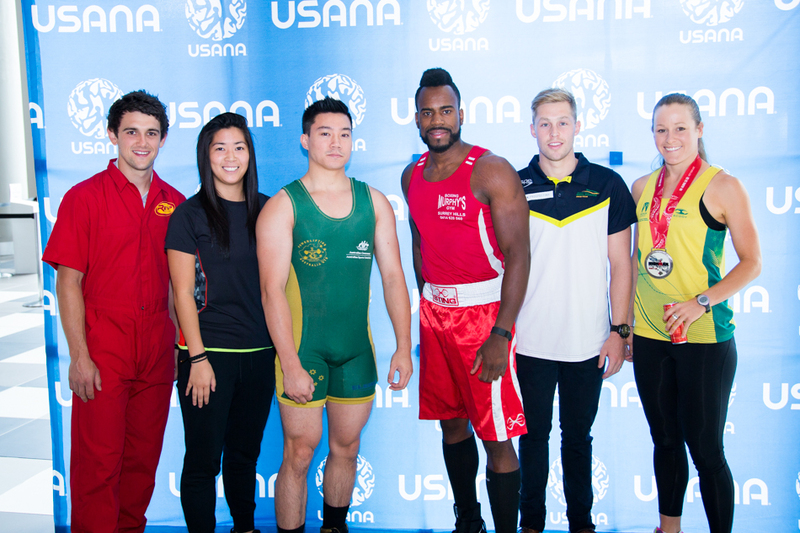 USANA doesn’t settle for anything less than the best. Our supplements are held to the highest possible quality standards at every step in the manufacturing process by following pharmaceutical-grade Good Manufacturing Process. Our research and development team is always improving our products to make sure we stay on the cutting edge. But we can tell you all day long how great USANA is—and it would be true—but it wouldn’t mean much without third-party verification. Luckily, loads of well-respected government authorities and institutions have tested our standards, facilities, and our products, and found us more than satisfactory. Therapeutic Goods Administration in Australia is known to have the most stringent regulation in nutritional supplement in the world. USANA’s manufacturing facility is regularly audited by TGA and achieved highest rating in complying with Good Manufacturing Practices for pharmaceutical-grade products. Our facility is a TGA-licensed facility. USANA obtains third-party verification through ConsumerLab.com®. 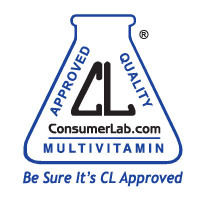 USANA US products currently approved through ConsumerLab.com include: USANA® Essentials™, Visionex®, USANA® Probiotic, CoQuinone® 30, Procosa®, and BiOmega™. USANA’s manufacturing facilities are registered by NSF International—an independent, nonprofit organization that certifies products to help protect consumers. NSF has certified USANA to be in compliance with Good Manufacturing Practices (GMP) for dietary supplements. NSF International is an independent, not-for-profit organization that helps protect public health by writing standards for food, water, air, and consumer goods; testing and certifying products based on those standards, inspecting for GMP, and providing ongoing monitoring. USANA’s manufacturing facilities have always been of the highest quality. In 2011, USANA also became an FDA-registered facility. This means that not only are all of our products produced with the highest standards, we are also authorized to manufacture over-the-counter (OTC) products. 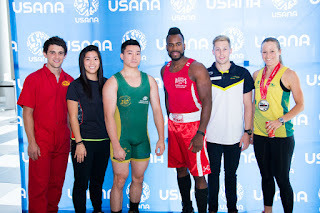 And if you compare USANA to the competition, you won’t be disappointed. The NutriSearch Comparative Guide to Nutritional Supplements™† compares hundreds of supplements to determine the highest quality, and USANA has earned the Editors’ Choice Award and 5-Star, Gold Medal rating for the USANA Essentials and HealthPak™. If that wasn’t enough evidence for you, consider this: 700+ world-class athletes—including the Women’s Tennis Association (WTA) , the Association Football Club Bournemouth, and many other elite athletes such as Kenneth To (Swimmer), Leanne Choo (badminton) and Nathan Charles (Rugby)—trust USANA’s products. Because they know what’s listed on the label is actually what’s in the bottle. What is the USANA Potency Guarantee? The potency guarantee means a lot to us here at USANA. †All trademarks are property of their respective owners.